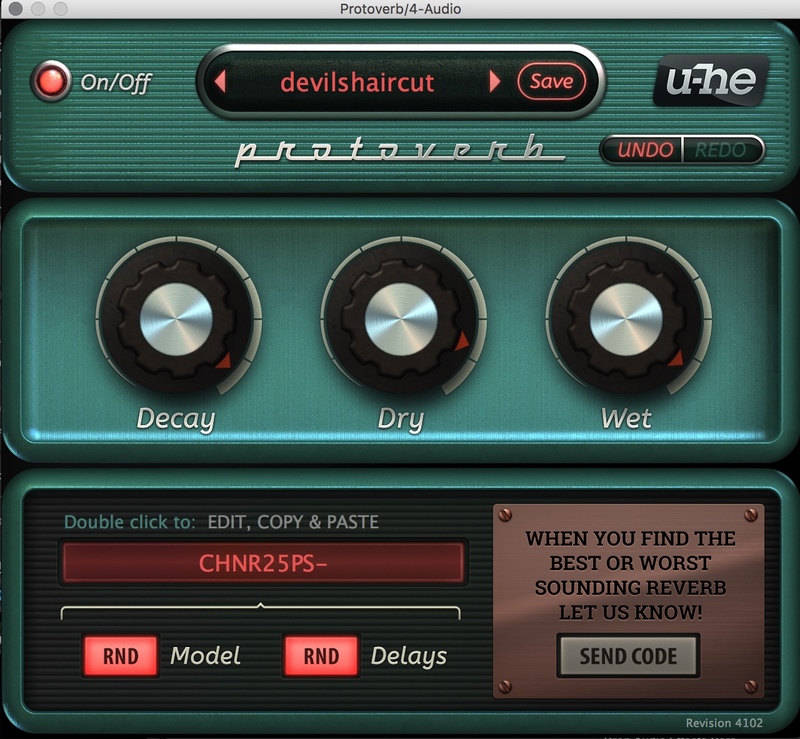 Following entries from Eventide to Soundhack, plug-in maker U-HE seems to be next to be bitten by the modular bug. 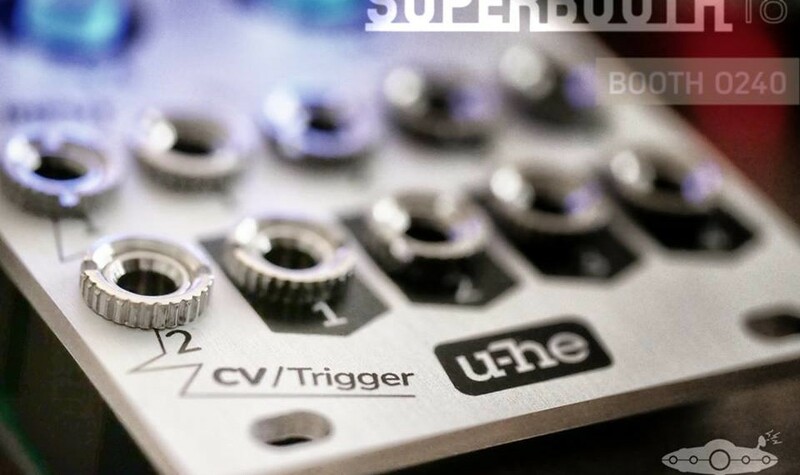 A teaser image reveals new gear is coming at Berlin’s Superbooth. Keep techno nerdy? 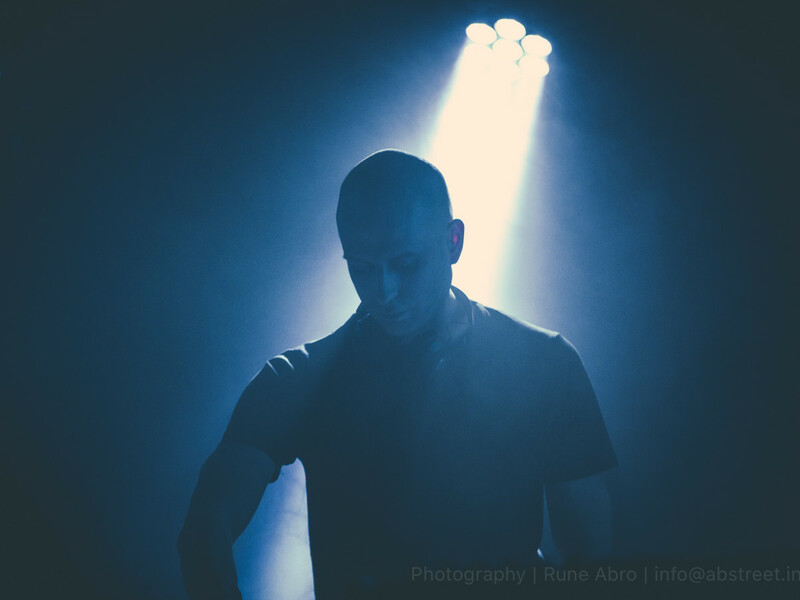 We go in the studio to find out how Copenhagen’s CTRLS [Token] has developed his own sound, and how it relates to the tech he uses. Urs Heckmann just combined “reverb” with “experimental, possibly sonically unstable plug-in with unpredictable results.” And it’s free. Urs – how did you know exactly what I wanted for Christmas?